Interested in trying a few products without a big commitment? Or looking for the perfect gift? Look no further. 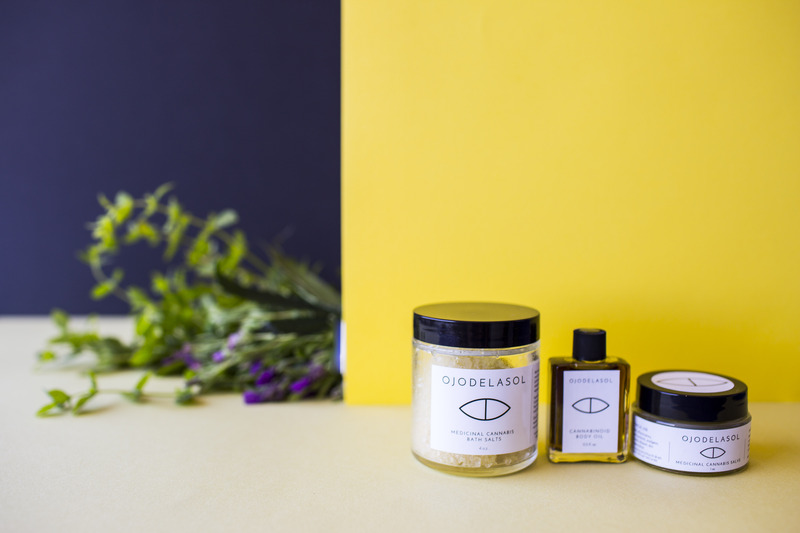 The sample set comes in travel sizes of our featured salve, hemp-seed oil, and bath salts.